We had a little Christmas party at the farmhouse last weekend for some family and friends, to celebrate the season. 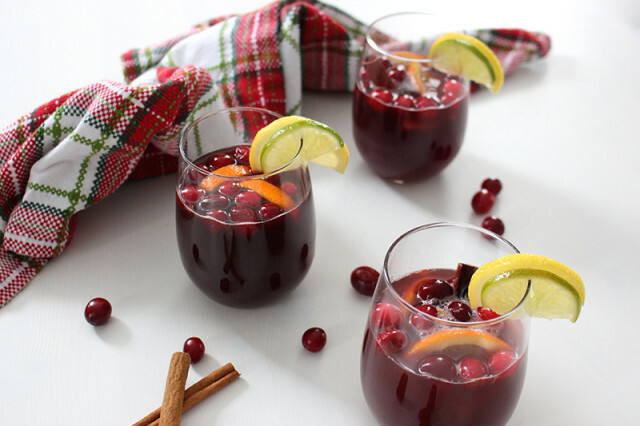 I used a few recipes from my Holiday Guide, along with a few new ones, including this festive and colourful Holiday Sangria. 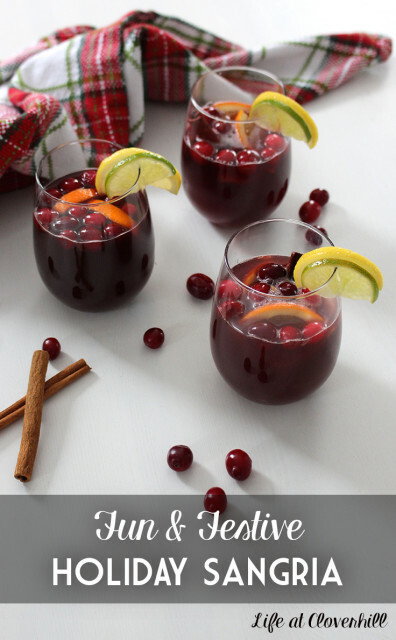 Loaded with red wine, fresh fruit, juice and a little spice, this Holiday Sangria is not only delicious but also very easy to whip up before a party. Sangria is a great sweet wine cocktail that is budget‐friendly and can serve a crowd. I love that you can make the drink ahead of time (it’s better that way) and then pull the pitcher out of the fridge just as guests are arriving. 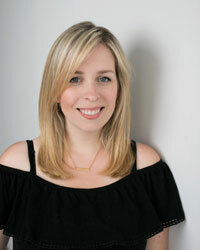 I’m sharing my Holiday Sangria recipe over on Kenarry – Ideas for the Home today and I hope you’ll give it a try at your next festive gathering. Cheers! 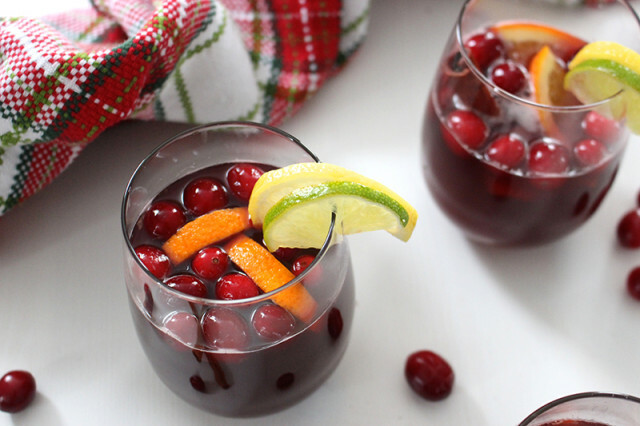 Sangria is always so festive looking, don’t you think? I’ve been looking for a holiday recipe. Thanks for sharing.